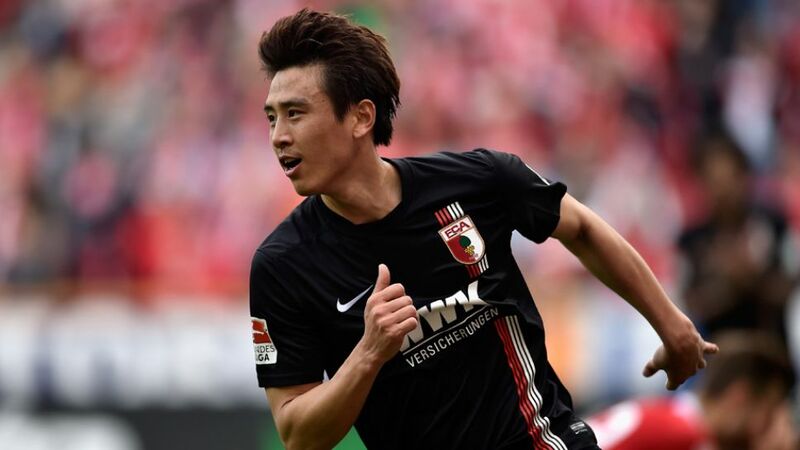 Augsburg go in search of a first home win this weekend, but will have to make do without influential playmaker Ja-Cheol Koo, who picked up an ankle knock in the 0-0 draw with Bayer Leverkusen. As a result Raul Bobadilla is expected to return to the starting line-up after being rested in midweek. Darmstadt head coach Norbert Meier has Peter Niemeyer and Änis Ben-Hatira back at his disposal for the trip to Augsburg. Captain Aytac Sulu is still no closer to making a return, while Sven Schipplock remains sidelined on account of a torn muscle. Augsburg play host to Darmstadt with the game kicking off at 15:30CEST/13:30GMT on 24 September. Find out where to watch the game where you are by clicking on this link.